Sonia Chernova is an Assistant Professor in the School of Interactive Computing at Georgia Tech, where she directs the Robot Autonomy and Interactive Learning research lab. Chernova received B.S. and Ph.D. degrees in Computer Science from Carnegie Mellon University, and held positions as a Postdoctoral Associate at the MIT Media Lab and as Assistant Professor at Worcester Polytechnic Institute prior to joining Georgia Tech. Chernova’s research focuses on developing robots that are able to effectively operate in human environments. Her work spans robotics and artificial intelligence, including semantic reasoning, adjustable autonomy, human computation and cloud robotics. 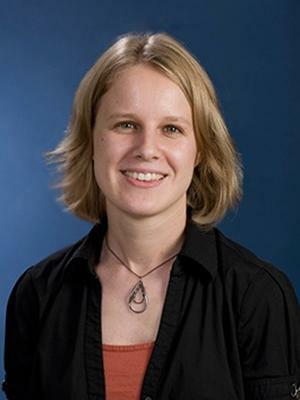 She is the recipient of the NSF CAREER, ONR Young Investigator and NASA Early Career Faculty awards.